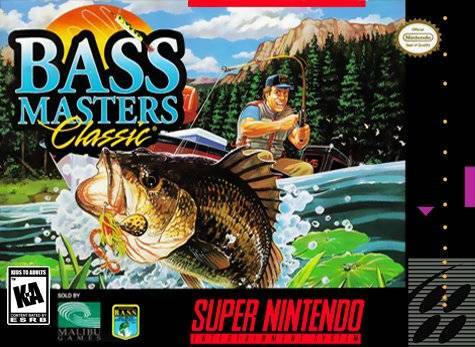 Bass Master Classic for Super Nintendo lets you bring the lake into your room. 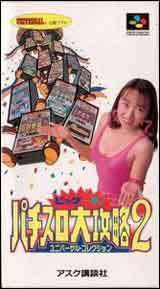 Compete in classic competition as any of the six pros or as an amateur. Play in three 5-day tournaments on five different lakes.